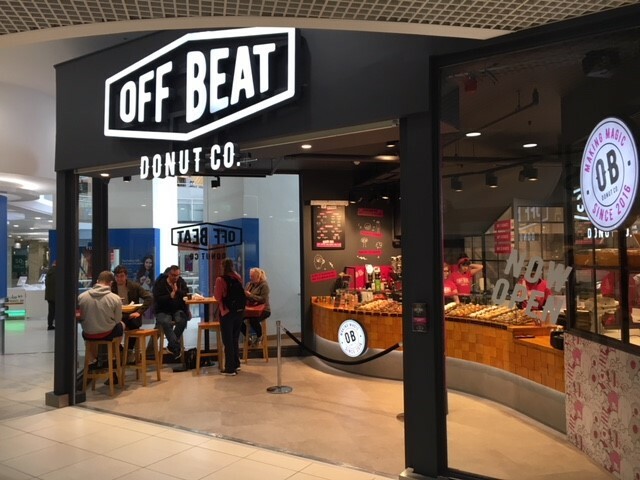 We are very excited to announce a new store opening this morning in The Square Town Centre, Off Beat Donuts. The donuts are handmade fresh on-site throughout the day using unique recipes and the very best ingredients, with over 20 varieties. It is located on Level 2 in The Square Town Centre.